I know, I know. It’s not normal for us ‘geeks’ to be sociable. 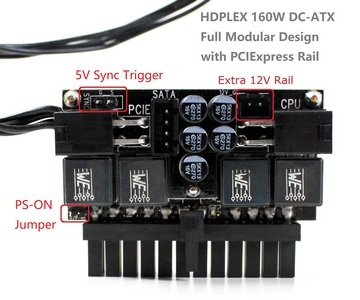 But hey, sometimes we can branch out, can’t we? Here’s an outline of our social media forays! We’re on Facebook! Find us by clicking the Facebook logo above. 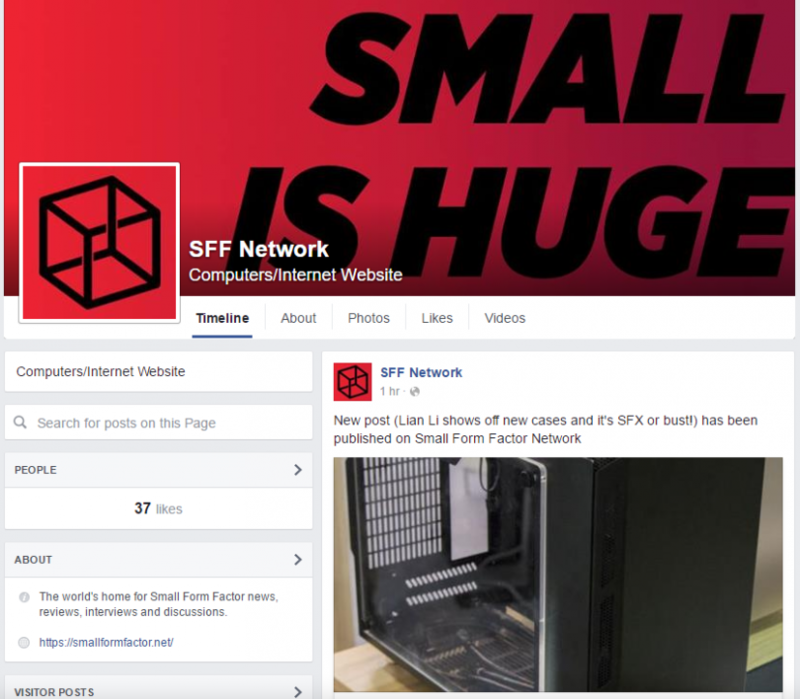 Share your SFF PC with us, comment on news posts, and more. 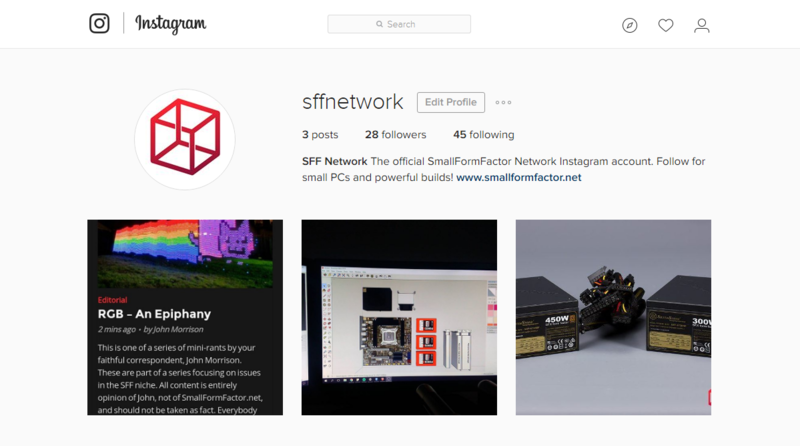 We’ve moved to our own Instagram presence, with exclusive content for that platform coming soon! 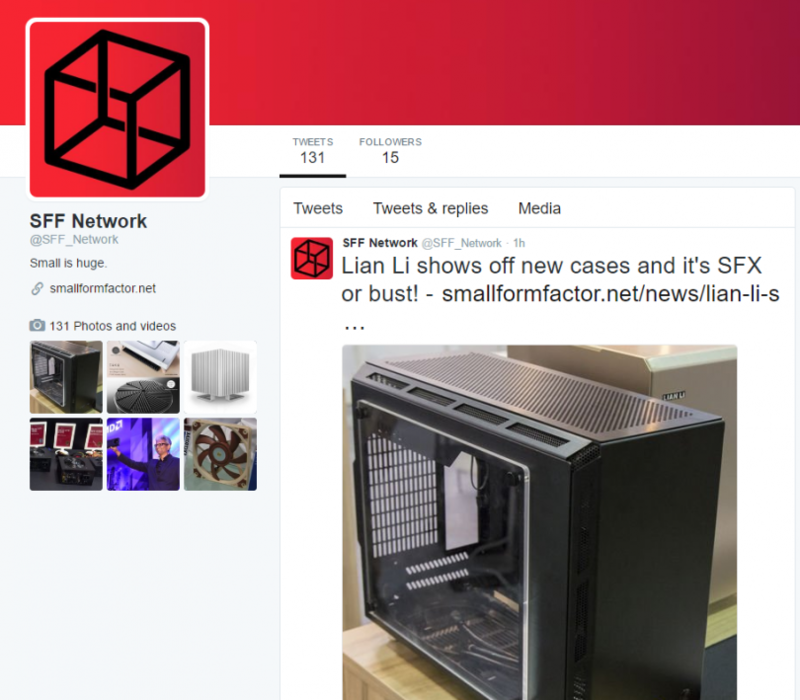 Follow @SFF_Network on Twitter to see us be twits? 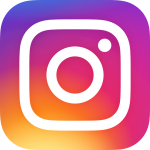 (sorry, but not sorry..) Better yet, check in on our feed to see all the latests posts on our website. 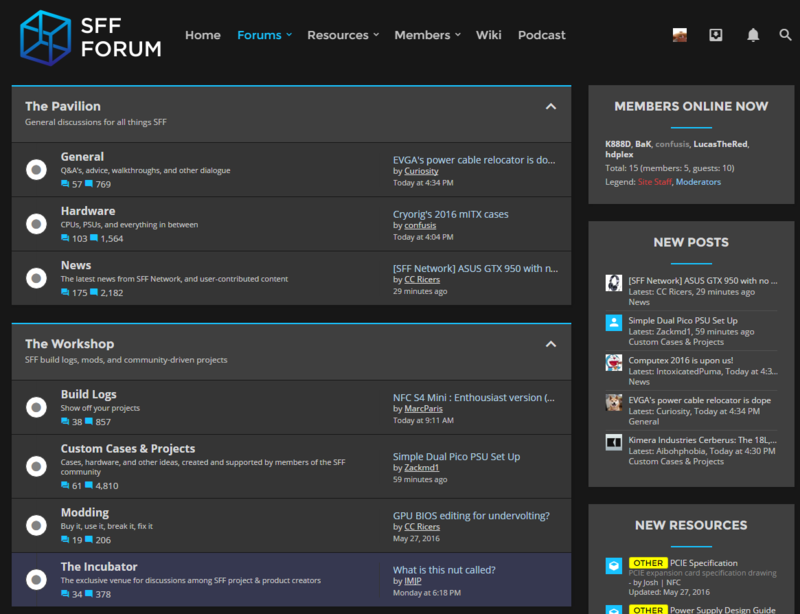 And of course, we couldn’t not mention the forum! While considered by some to be an archaic communication method, it’s our most active (and preferred) medium, and a vibrant one at that! Sign up today and join the fun.